The whole idea of the “judgment seat” has always given me pause. Today, as I encountered this verse, I wondered again, would I be shuttled off to the “left side” with the goats? 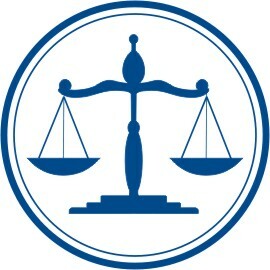 [Matthew 25:31] But then it occurred to me: Hey, I’ve got a lawyer. I think there will still be a conversation and revelations about this life of mine (in the body). I’ll understand my mistakes in a way that I have never understood them before. I’ll be able to see the right turns as well as the wrong turns. I’ll learn how my actions manifested in the lives of others. I’ll get the whole picture. There will be confession and forgiveness. There will be joy and appreciation. There will be knowledge. And although I’m sure there will be an great array of missteps and even rebellion, my advocate will step forward and the one choice I made to follow, as best I could, the Christ, will be my defense.